It must be different or weird (Not just because we are weird, “creative types”; it's important if you want a dedicated URL. Trust me; they are all taken!). It must have a meaning towards branding. Really, those 1-2-3s are the A-B-Cs of us. (I really just wanted to say 123 and ABC together…oh Michael!) We are fun, weird, and love branding. With that in mind, we opened up the war-room flood gates, and it got even weirder! This was NOT as simple as you think. We would come up with a name that all of us liked, and the first thing we did was check to see if the URL was available or if we could live with an edited version. Most of the time, it was taken. We would then fantasize about calling the person that took our great idea and ask them politely to just give it to us, since we are nice people. But in the end, we would go back to square one. The top 3 were: Sandbox Collective, Brass Dux, and MixTape Mob. My personal fav was Admiral Akbar’s Black Polar Bear Squad! But we had to bring it back from outer space, and keep going. Thesauruses definitely helped. 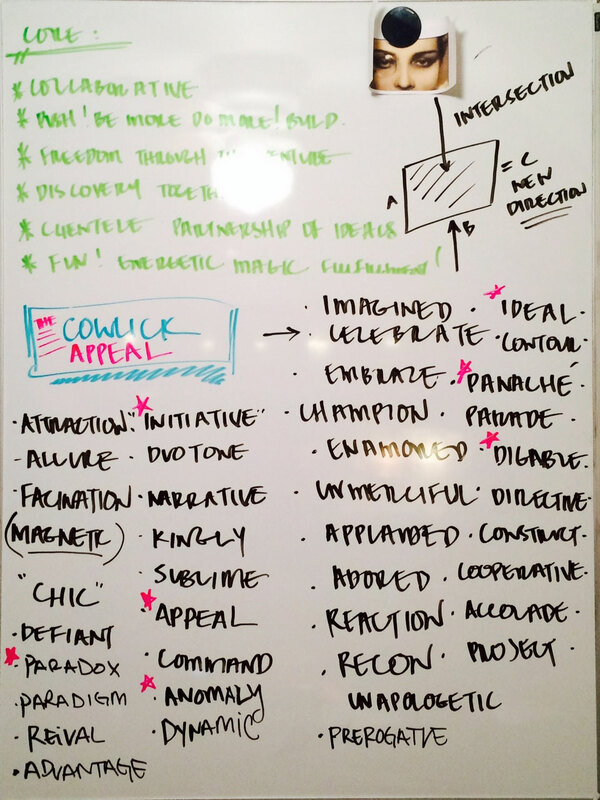 I think, at one point, we had enough words that represented our goals as a company, but it required putting them together with something different and fun as the main subject. Of course, you could pick last names or a weird acronym, but to me that was not that interesting. Finally, as we were brainstorming all the reasons it's important for a company to have a strong brand strategy and the need to be different in an over saturated market, I started thinking about the awkwardness that can happen with being different that you shy away from, like a cowlick. And if you embrace it as something that makes you unique, it's not awkward anymore, but appealing. It's you, so own it, and others will too. And that's how it was done. The Cowlick Appeal. The core of it has nothing to do with hair. Our name represents the importance of taking your appealing difference and polishing it a bit to help you stand out. But in the end the best was to keep it simple and just Stand Out. Like what you read? Share it with a friend. 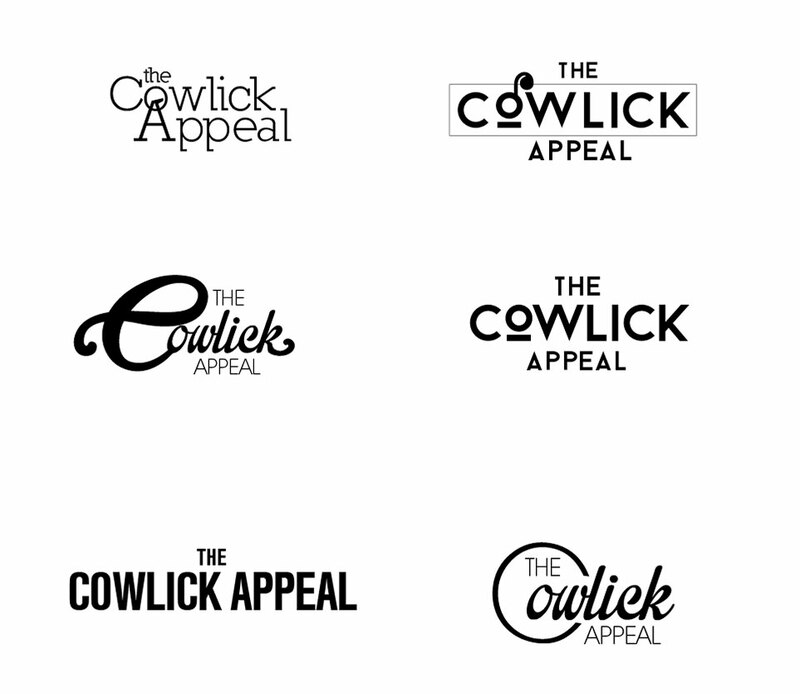 © 2014 – 2019 The Cowlick Appeal, LLC All rights reserved.